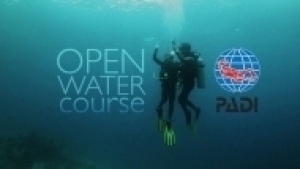 Have you ever been scuba diving and asked yourself, "What was that?” The PADI Project AWARE Fish Identification Specialty course at SCUBAVERSITY provides you with the fish identification basics so that next time, you know the answer. 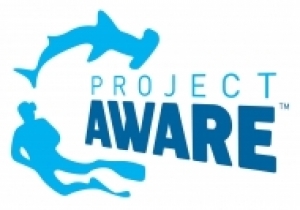 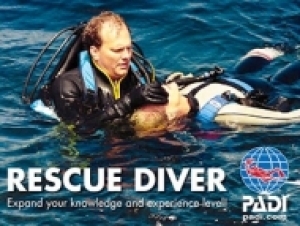 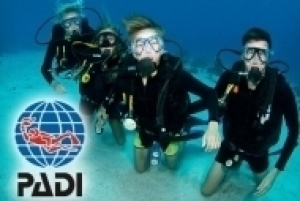 Contact SCUBAVERSITY or visit Project AWARE Foundation to download your copy today. 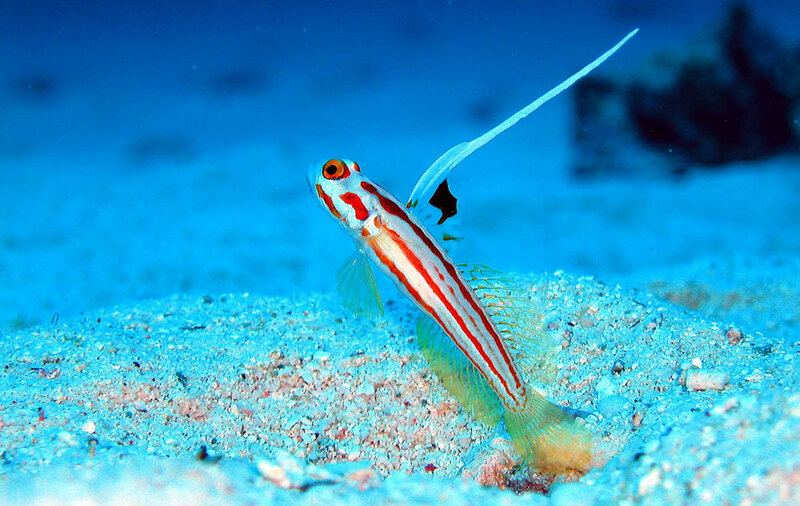 As you learn about fish survey techniques with SCUBAVERSITY you may also want ask the team about work on a conservation project and brush up on your underwater photography skills so that you can document and capture images of the species you’re encountering.